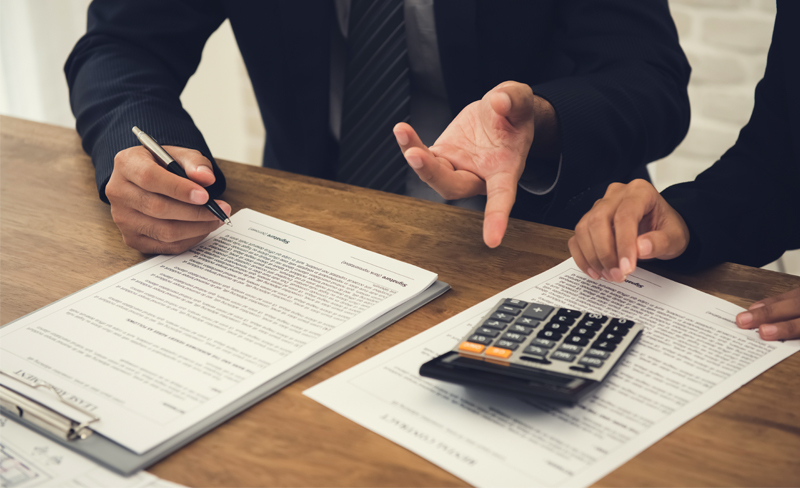 Mutual Funds allow investors to achieve a high level of diversification through ownership of a large number of securities and provide portfolio management by experienced professionals. There are numerous funds with varying degrees of risk and investment objectives which allow for diversification. 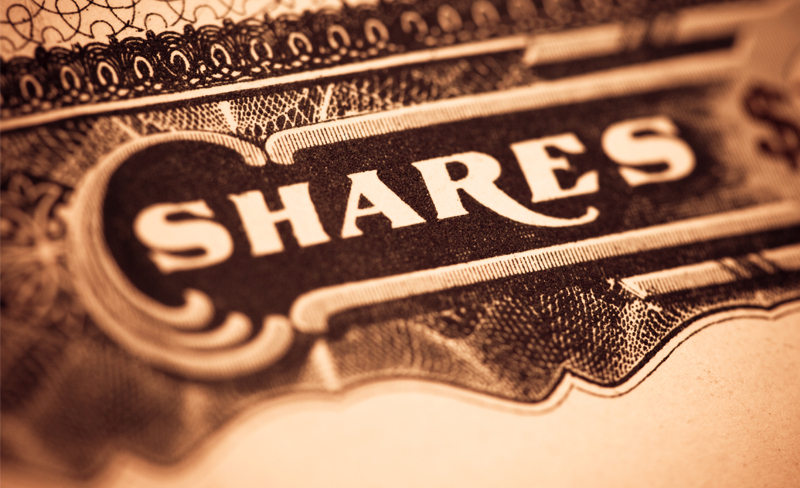 Buy shares of established companies. Buy shares of companies in a particular sector. 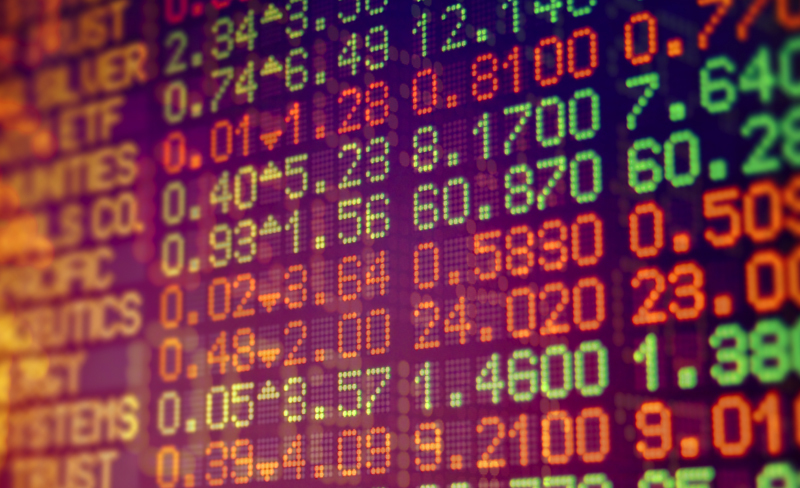 Buy shares of every stock in a particular index, such as the S&P 500. Bond funds which range anywhere from government bond funds to more risky high-yield bond funds. 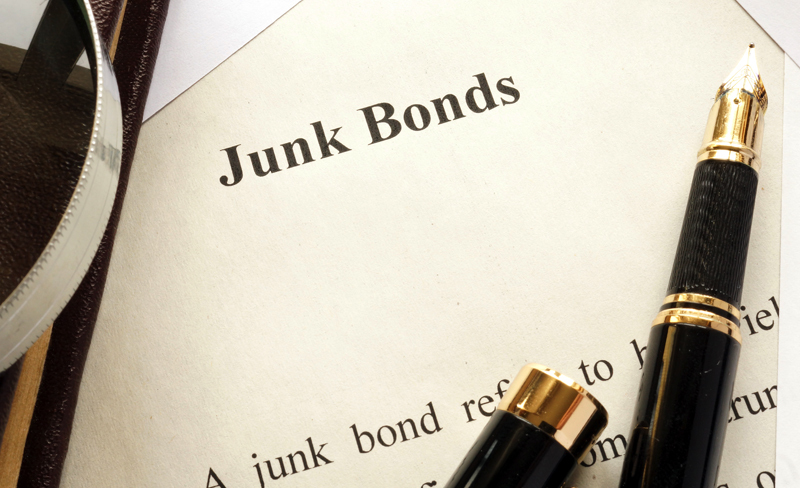 High yield/junk bonds (grade BB or below) are not investment grade securities and are subject to higher interest rate, credit, and liquidity risks than those graded BBB and above. They generally should be part of a diversified portfolio for sophisticated investors.